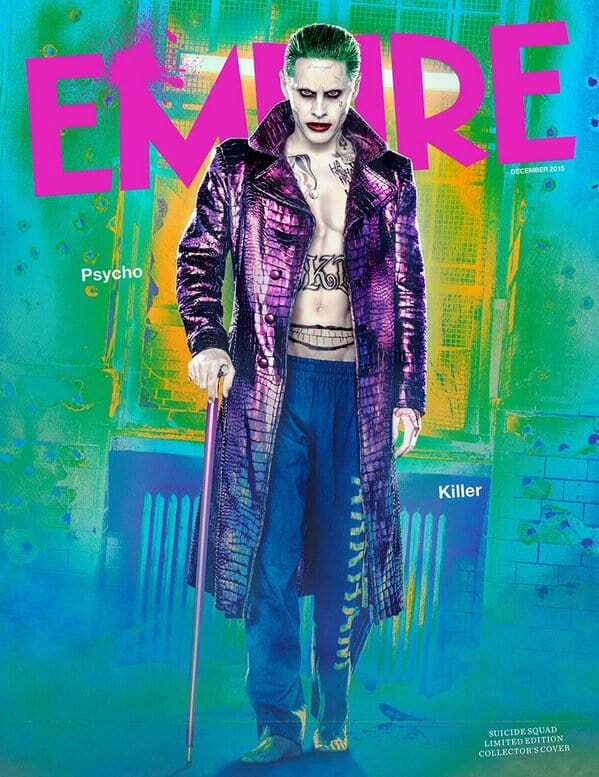 Get ready to glance your eyes on your best look at the new Clown Prince Of Crime yet. 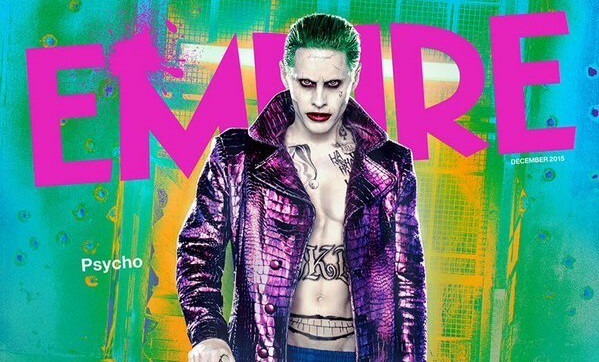 The latest issue of Empire that is about to hit stands features a whole bunch of Suicide Squad madness inside and the Collector’s Edition cover for the issue is all about Jared Leto’s Joker. 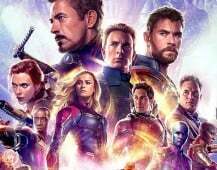 You can check out the full cover to the issue below and then let us know what you think about this latest look at the new incarnation of the character in the comments section. 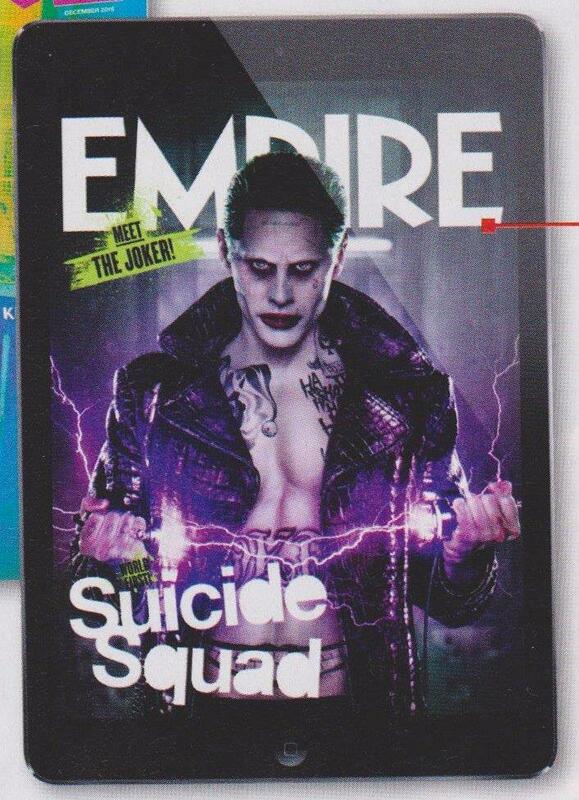 UPDATE: We’ve also gotten a shot of the regular cover (via CBM) that you can check out as well.